You receive 100% Vote From @wailinn. Because Your Tag msu. 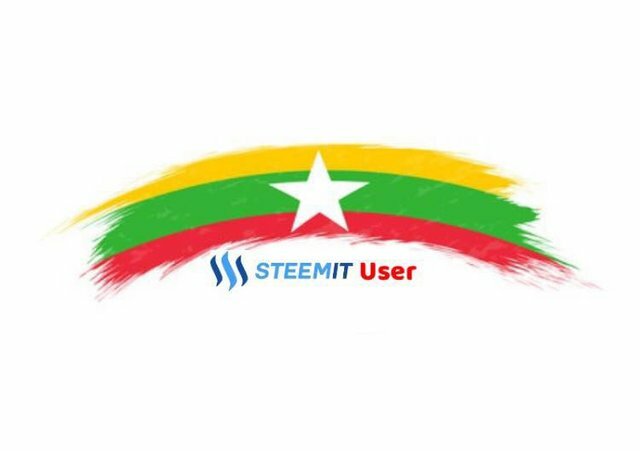 MSU is Myanmar Steemit User Group.